Since LD Watkins was established in 1993, we have had many different types of remodeling projects. 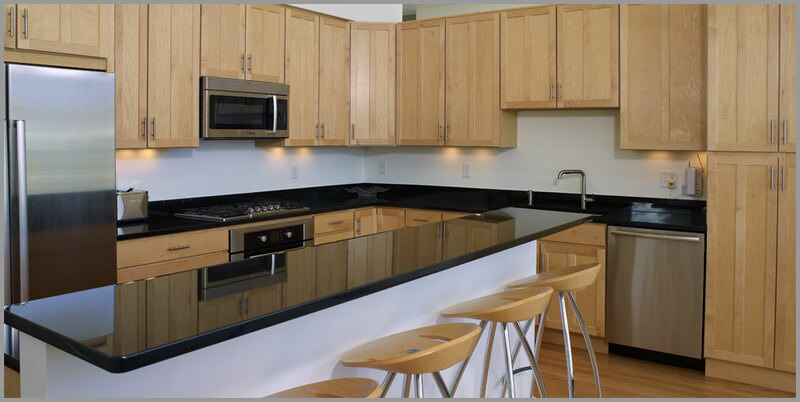 View our Remodeling Portfolio to see some sample photos of work we have done. Is a remodel in your budget? Visit our Affordability section for some questions to help figure out if a remodeling project is affordable. Visit our Remodeling Process section to learn the process that we use at LD Watkins. Visit our Remodeling Tips section for ten things to keep in mind when tackling a remodeling project.